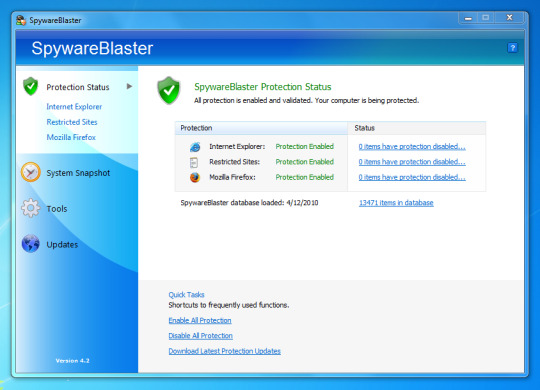 SpywareBlaster is a killbit program for Microsoft Windows designed to block the installation of ActiveX malware SpywareBlaster prevents the download, installation and execution of most spyware, adware, browser hijackers, dialers and other malicious programs based on ActiveX. 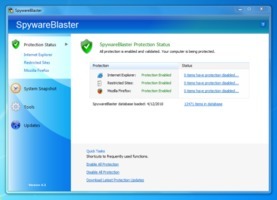 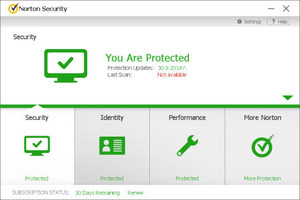 SpywareBlaster works on the basis of "blacklists" Clsid of known malware programs, effectively preventing them from infecting the protected computer. 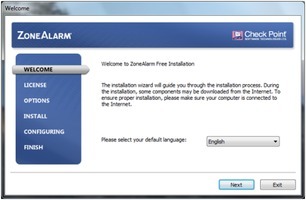 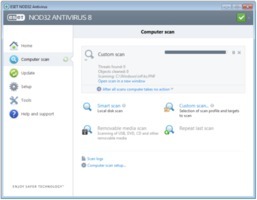 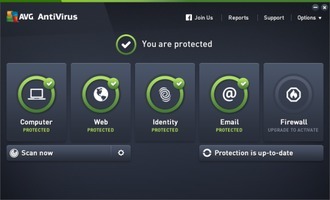 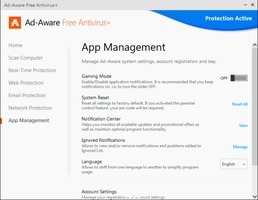 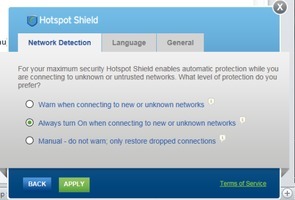 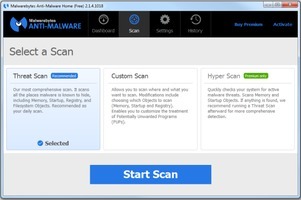 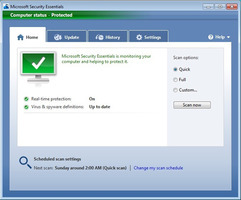 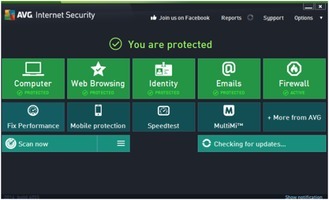 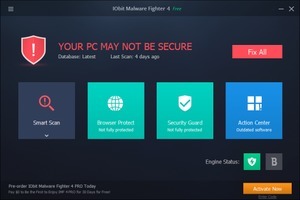 This approach differs from many other anti-spyware programs, which typically offer the user a chance to scan the hard drive and computer memory to remove unwanted software after it has been installed.